Wanna have a surprise party for your beloved people? 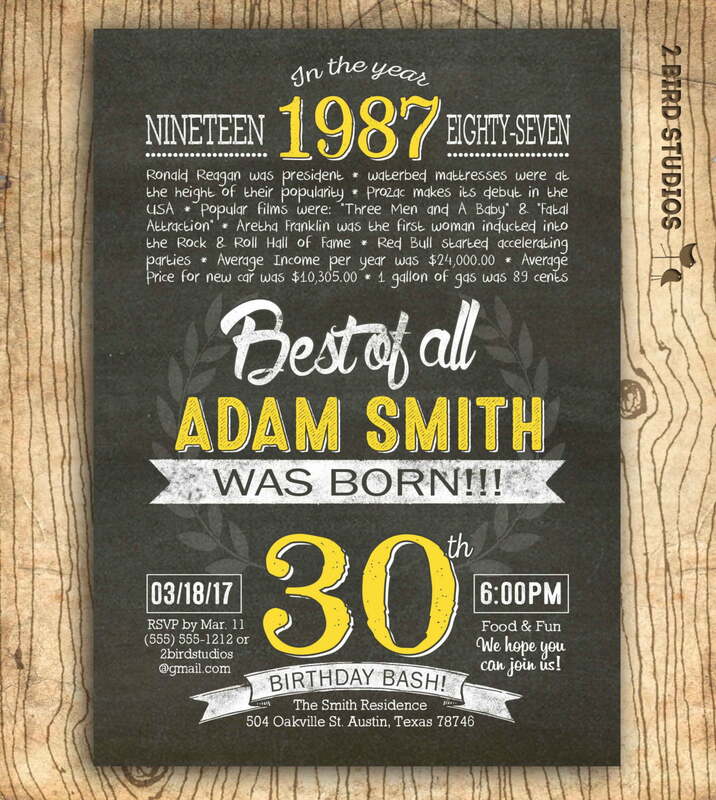 Get this free 30 birthday invitation wording and template below. When you are thirty, many things changed. In twenties, people are finding themselves and other aspect of life; finding passion, companion, career path and a unique place in this world. Those things become a must-to do list before going to thirty. Because in your thirty age, you find something different than before, like family is everything and money can actually be irrelevant. 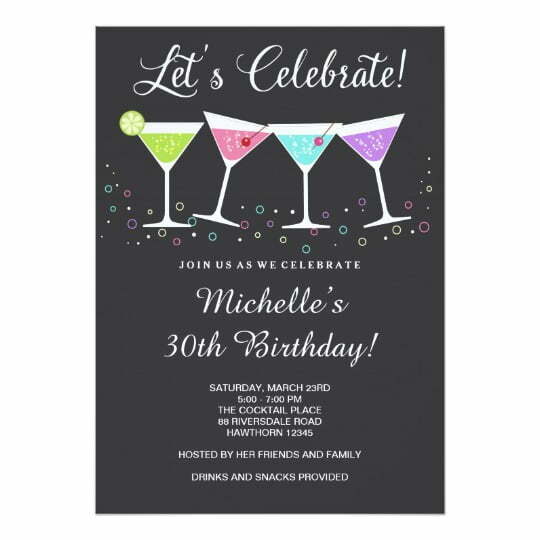 We design these birthday invitation template in pastel color. It has two kinds of paper setting. Thus you can select the one as you need. 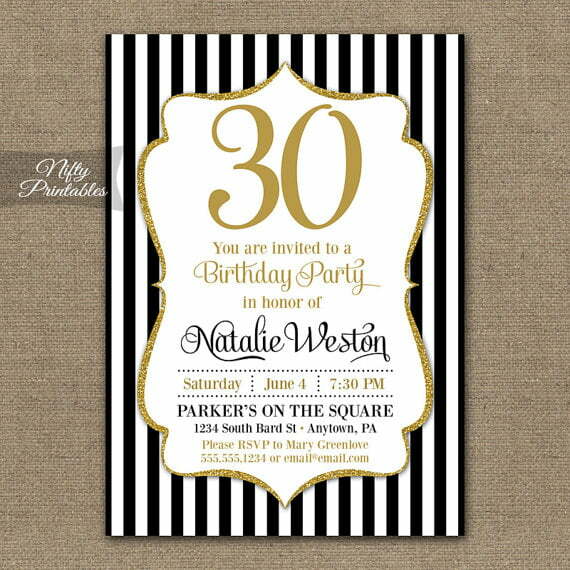 This file has 5″ x 7″ in size and it fits to the invitation card. 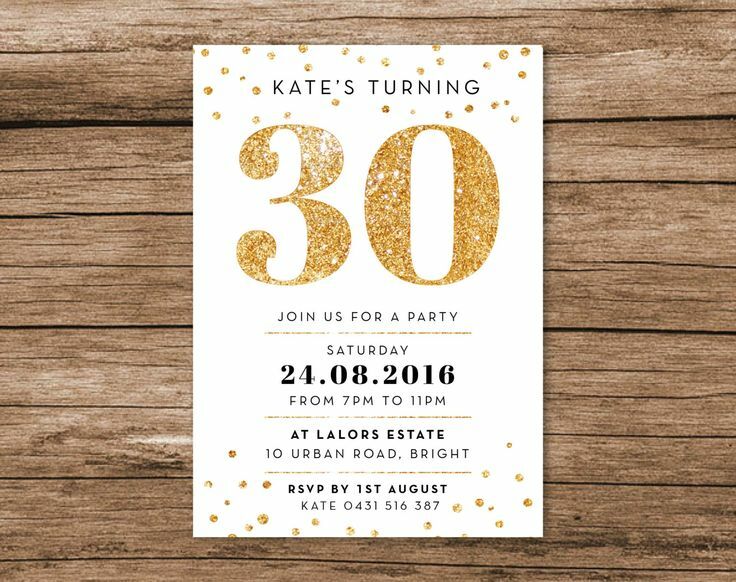 You will find a blank space to filled up with the party details. Write down the information such as the date, time and place. Use an editing software program to do the customization because it can save your time. 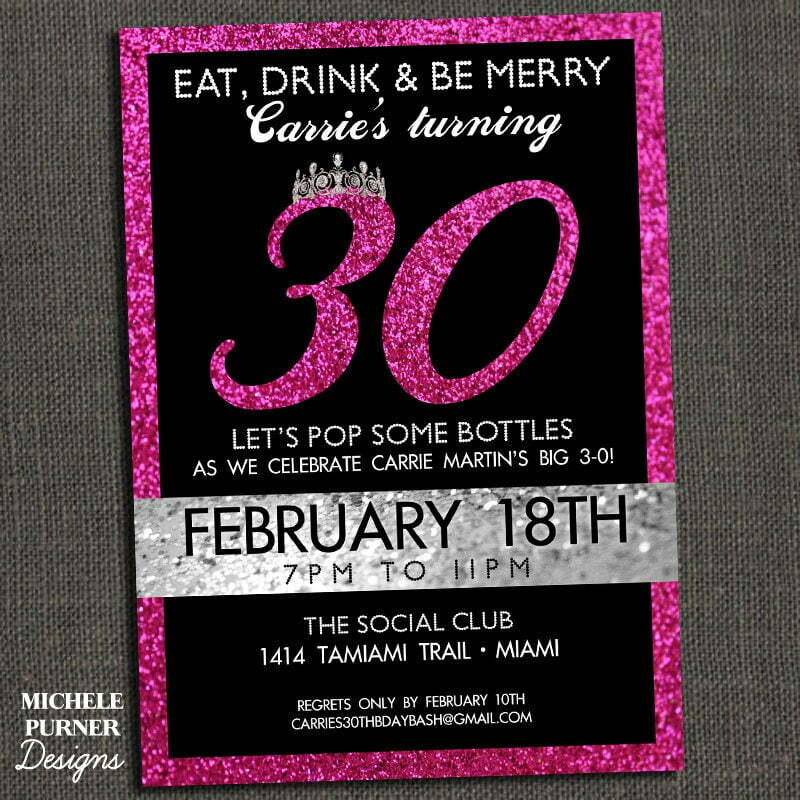 Because a celebration is a must! Arrive 6 p.m. *Surprise at 6.30 p.m. It is very easy to download the file. Click on the image and choose Save Image As. Get a cardstock paper to print it. This kind of paper has high quality and brings the best printing image ever.